Explore your natural creativity with some stunning and exotic patterns to colour in, however and whenever you feel inspired. Doodling and colouring have long been known to enhance one's thought processes and provide a relaxing yet highly creative way to free the mind. In this original and unique book you'll find over 100 detailed patterns to colour, providing endless entertainment and building into a piece of work that you can truly call your own. 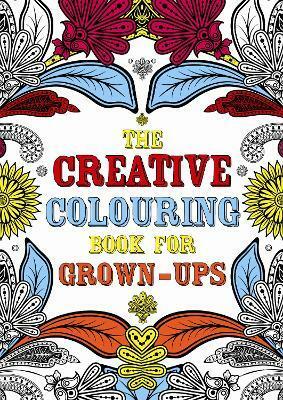 From flowers and leaves to abstract patterns and graphic designs, something for everyone to colour and enjoy. Now in its 26th year, independent publishing house Michael O'Mara Books has established a reputation for high-profile autobiographies and biographies, innovative humor and nonfiction, and highly commercial children's books.